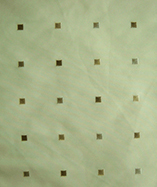 (Price per mtr) £47.99 VAT Incl. 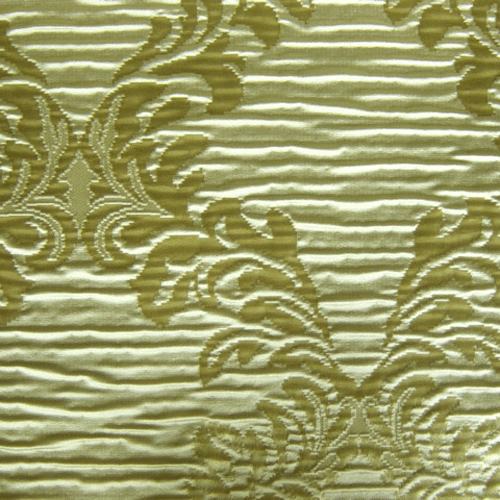 Get a sample of "Mercury"
Prestigious Textiles Apollo from the Galaxy collection, 100% Polyester fabric with embossed floral with embossed vertical stripes, 300cm wide width, fabrics with these kinds of wide widths are great for large drops, wide openings, no real need for joins, excellent for curtains, drapery, cushions, upholstery, stage decor, interior design, the approximate floral pattern vertical repeat is 29cm. 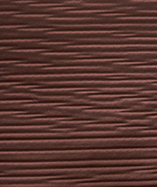 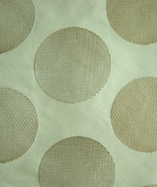 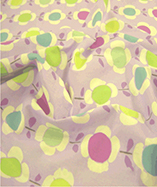 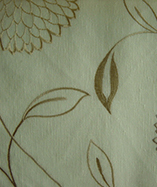 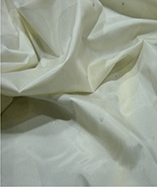 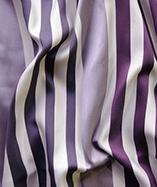 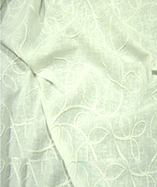 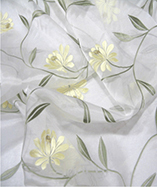 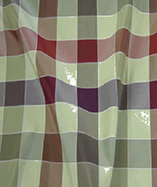 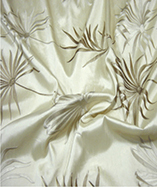 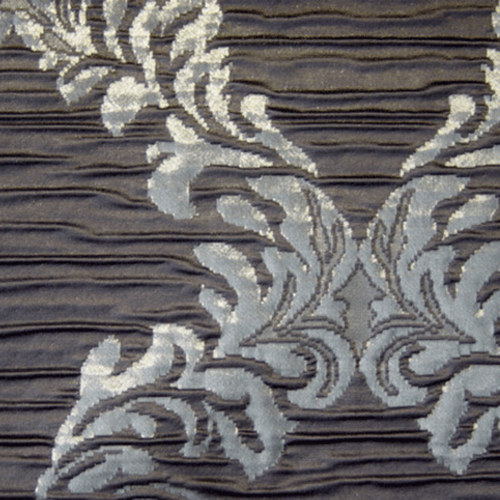 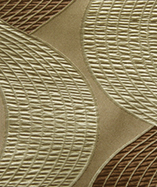 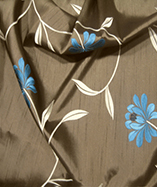 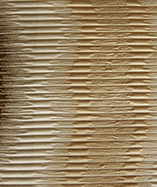 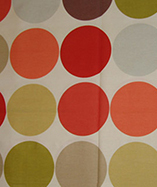 Fabric can be treated with a fire retardant spray or back coating treatment.